*Are you interested in renting a ski boat, pontoon boat or jet ski? We have the best quality boats at the best rates in town. Please contact us to learn more! Trust your Coeur d'Alene vacation to the professionals at Vacation Rental Authority. Local to North Idaho, we are available to take care of you and answer questions before, during and after your visit. Concierge services are available with this home, providing everything from local advice about where to spot eagles or pick wild huckleberries, to an 24/7 team on call for emergencies. 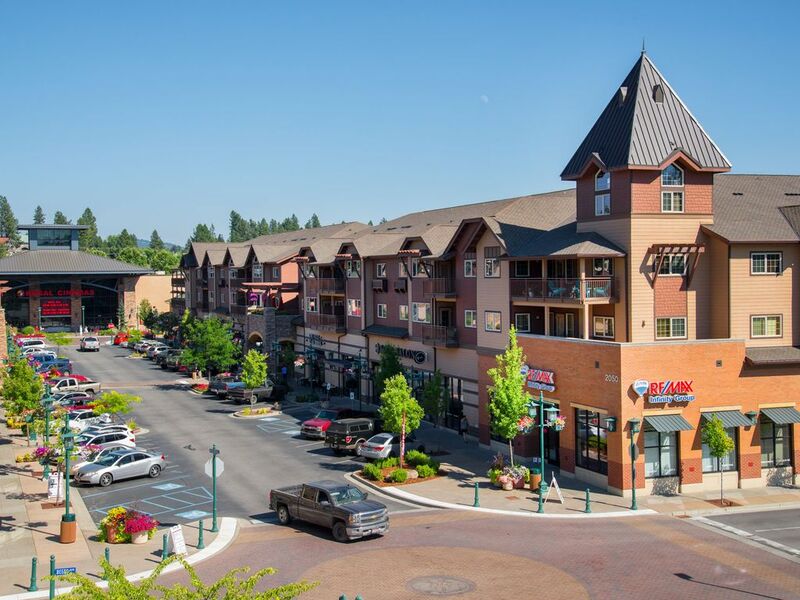 Riverstone is a fantastic area in downtown Coeur d`Alene filled with restaurants and shopping. Plus, it`s also only 5 minutes to Sherman Avenue`s public beaches, parks, shopping, dining and entertainment. Riverstone is a great area of downtown Coeur d'Alene located only 5 minutes from Sherman Avenue—downtown Coeur d'Alene's most prominent street. Riverstone features a beautiful man-made lake, plus a park and playground. Elevator access to street level. Located perfectly for our needs (Ironman race) close to numerous shops and good eating locations. Comparing to other condos rented for the same period over the past number of years this one was poorly stock with paper products no spices and sparse and uncomfortable deck furniture. Not the same sq. footage as others we have rented for the same price..